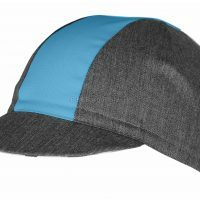 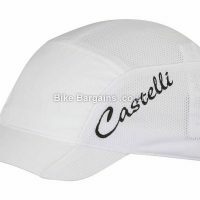 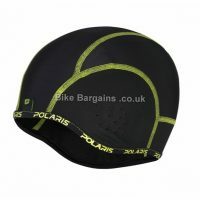 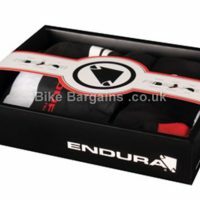 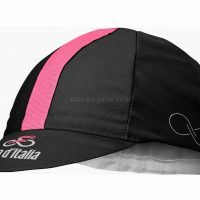 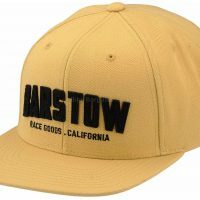 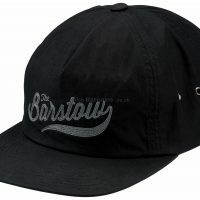 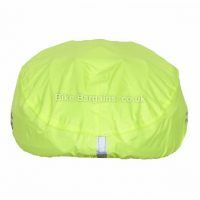 Cheap Cycling Hats & Caps - Bargain headwear for your bonce! 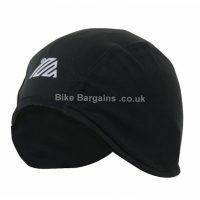 Cycling Hats and Caps are mainly used by road cyclists, traditionally worn under helmets to provide warmth from the weather and protection from the sun. 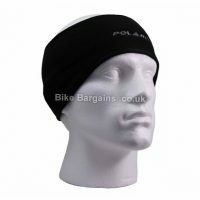 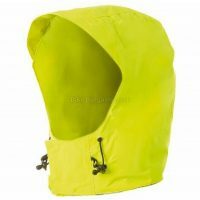 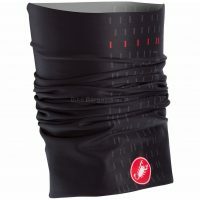 The headwear on this page is a mixture of everything from balaclavas to shield you from the worst of winter to lightweight summer caps to screen your eyes from the sun. 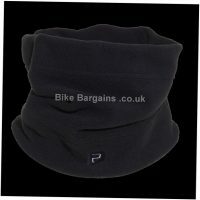 So whether you’re after thermal protection or just a thin layer up top, hopefully there’ll be a hat or cap to suit your needs.